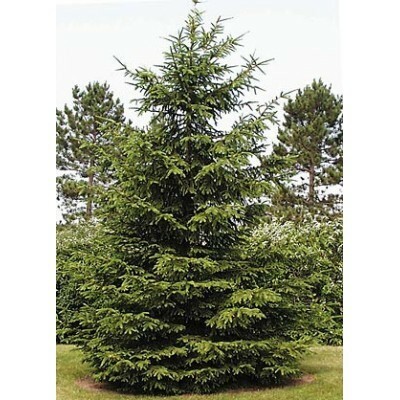 A Norway Spruce like this one will be planted Friday by the train viewing platform. Toccoa City Commissioners have approved a proclamation designating Friday, February 15 as Arbor Day in Toccoa. Hosted by Toccoa Main Street, Events Coordinator Sharon Crosby said a tree planting ceremony is scheduled downtown Friday morning. According to the Arbor Day Foundation, in order to become a Tree City USA, a municipality must adhere to certain guidelines. Those include, creating a Tree Board Department, pass a Tree Care ordinance, develop a Community Forestry Program with an annual budget of at Least $2 per capita, and have an Arbor Day observance and proclamation. Again, this week’s Arbor Day ceremony takes place Friday at 9a at the newly constructed train viewing platform on ForeAcre St.